It’s Jane Austen Festival Time in Bath! I love Bath at any time of the year (and I’ve been there in every season! ), but there’s something incredibly special for me about September in the city. I’m not sure if it’s the autumnal light and the way it bathes the natural stone with such warmth, whether it’s the gold and russet leaves starting to tumble in Henrietta Park, making a crisp nest beneath the majestic trees, or whether it’s the influx of eager fans arriving from all over the world for ten days of indulgence in all things Austen! Whatever the reason, I’m incredibly excited to be returning to my favourite English city tomorrow for several days, and reconnecting with like-minded friends who are set on enjoying everything the Festival has to offer, from promenades to bonnet making, musical recitals to comedy walks, and dances to presentations on a vast range of entertaining subjects. This year’s full programme can be found on the Festival website here, and it’s never too late to decide to come along and join in the fun! Some of the ‘extras’ in our book! What makes this year (my 6th at the Festival!) particularly special, of course, is that now I will be walking in the footsteps of not only Jane Austen, but also the characters from our book who accompany her on her journey through The Particular Charm of Miss Jane Austen. In fact, I’m going to be looking for Jane and her new friends everywhere I go! Ada and I spent over a year ‘living’ at the Jane Austen Festival in Bath as we wrote the book. We have walked the streets daily, lived and breathed the city and the Festival (despite one of us being in Switzerland and the other in California! ), and our characters have become so real to us as they laughed, ate*, chatted, occasionally freaked out and even – a little bit – fell in love along the way! So I am going back excited as always to be there at this special time of year, but I’m also just beginning to realise how melancholy it will be that our characters won’t be there too! We’ll be putting the eBook of The Particular Charm of Miss Jane Austen on sale for the duration of this year’s Festival. Instead of the regular retail price of $5.99, it will be available at 50% off – just $2.99! Details will be posted on Tabby Cow on the first day of the Festival (Friday, 9th September). 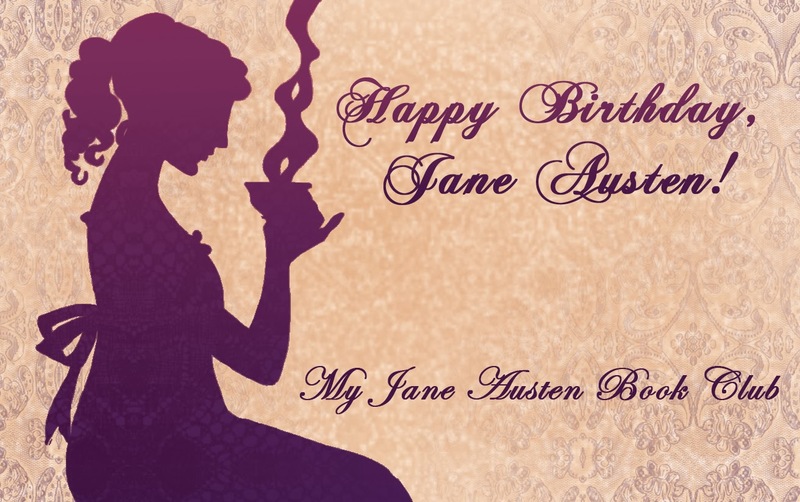 This entry was posted in The Particular Charm of Miss Jane Austen and tagged Bath, Jane Austen, Jane Austen Festival Bath, Tabby Cow, The Particular Charm of Miss Jane Austen, Visit Bath, Visit England. Bookmark the permalink. 2 Responses to It’s Jane Austen Festival Time in Bath! Have a wonderful time Cassandra! Thank you for the generous offer! I now own ‘The Particular Charm of Miss Jane Austen’!!! Excellent! I had to reduce it early on Amazon so it went on sale before the other outlets! Hope you enjoy it, Carole!